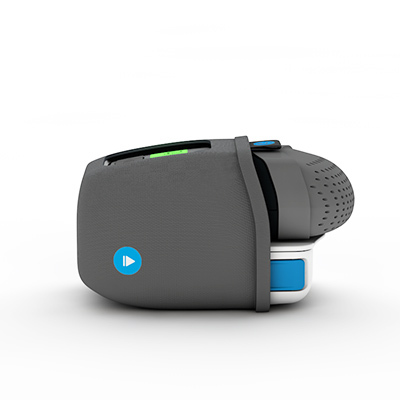 The Z1 Auto builds on the form-factor of the Z1 CPAP to deliver a small, light and integrated auto-cpap machine. At only 295 grams the Z1 Auto is the best machine we have released and when integrated with the PowerShell™, the Z1 Auto delivers an amazing night’s sleep on a single battery charge. 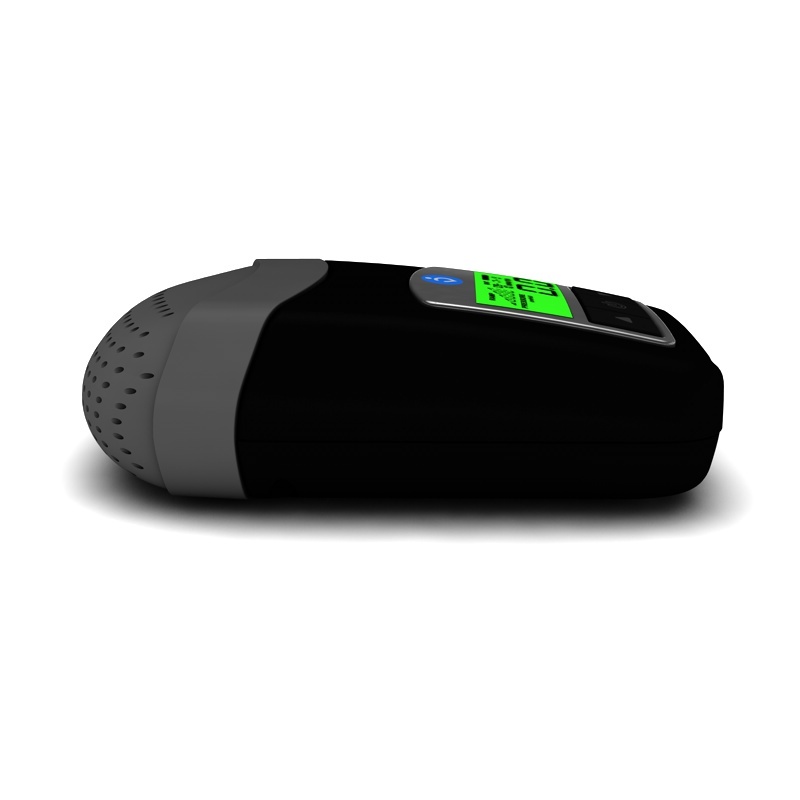 The Z1 Auto is an auto-cpap machine that actually adapts to your breathing requirements thousands of times per night. 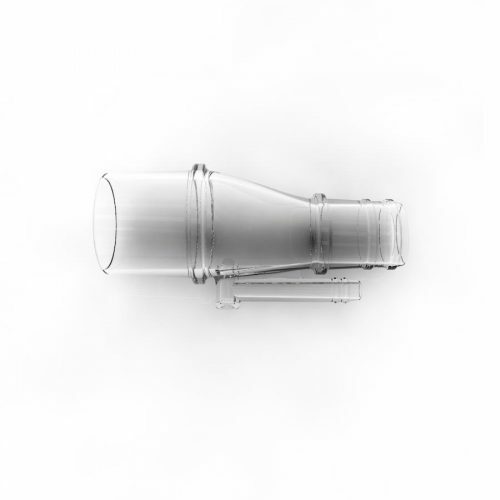 By reacting to your requirements- rather than just delivering one constant pressure- the Z1 Auto delivers therapy at lower overall pressures and delivers a better, more natural breathing experience. 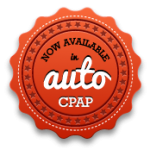 The new Z1 Auto is an auto-cpap version of the Z1 cpap machine that was released last year. With its auto-cpap algorithm, the Z1 Auto responds to your breathing pattern thousands of times per night and actually adjusts to your needs in real-time. 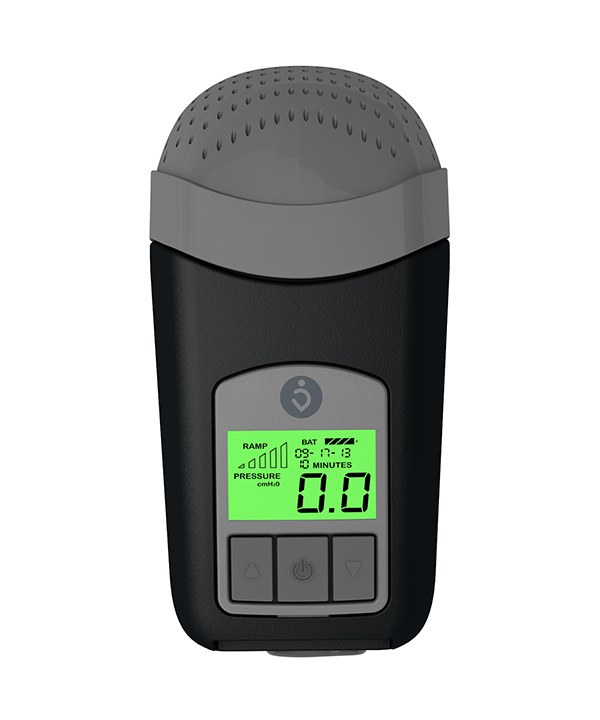 The Z1 Auto is a great auto cpap that caters to your needs, learns from your breathing, and delivers a great night’s sleep. 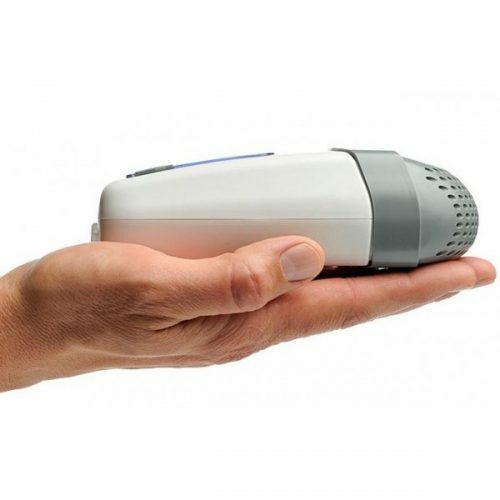 The Z1 Auto is the lightest auto-cpap machine available anywhere. 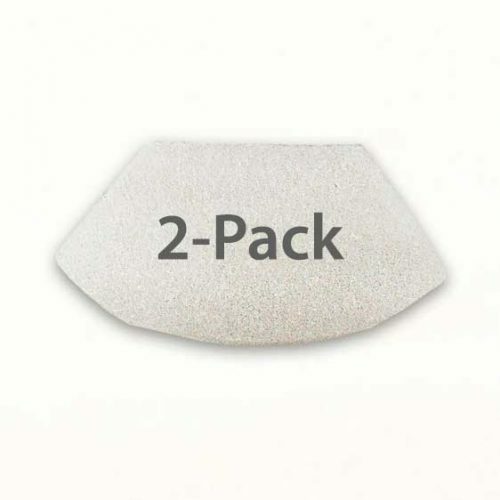 At only 10 ounces it is a great everyday machine that is also ideal for travel. The Z1™ has an optional integrated battery system that we call the PowerShell™. 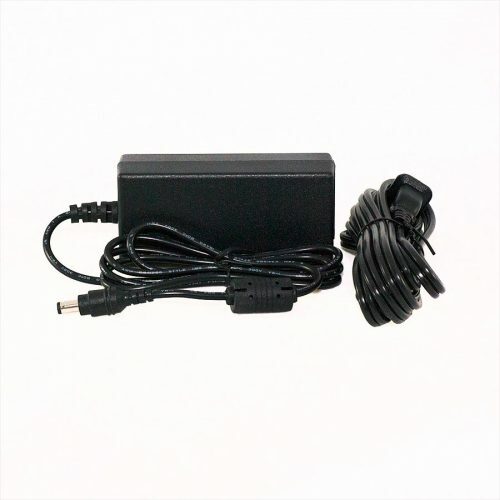 It delivers a full night of cord-free power on a fully-charged battery. The Z1 Auto is data-capable and records all information on events and compliance. Download the free Nitelog™ mobile app for iOS and sync directly to your device with Bluetooth®. Review your data or share it with your doctor directly from the app. 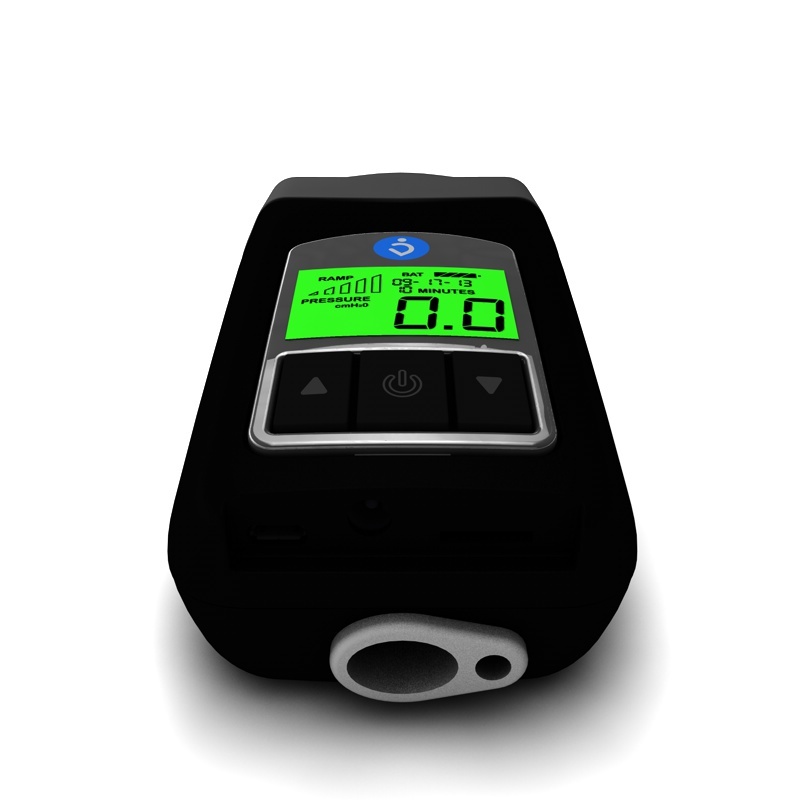 Nitelog™ can also serve as a remote control for your Z1 Auto. Download Nitelog™. By adding the PowerShell™ you can make your new Z1 a “Z1 Unplugged” that delivers a full night of therapy with it’s included battery module. Thank you for buying from us. We want to make ordering and buying from us as easy as possible. By purchasing from this website, you agree to the General Terms and Conditions and Personal Data Policy presented on this website. Who can order via this website? To order via this website, you have to be at least 18 years of age and order from a country within the EU where the products are available for sales, as made available in the shopping cart. On this website, we offer you a quick, secure and convenient way of ordering our products. We currently do not accept orders from consumers by fax or telephone. The order process contains the following steps. In each steps, your choices are clearly presented. Confirm the Terms & Conditions and place your order. Now, the order is finalized and your payment is made. We accept payment by Visa and MasterCard. The order total and all other relevant information will be clearly presented during check-out. If your transaction fails, please verify the information you entered in the order and payment form. VISA and MasterCard transactions may require additional security measures. Contact your bank for more information. Prices are stated in various currencies, GBP, EUR and SEK. Conversion to your local rate by the card processor depends on actual conversion rates. All prices are including Swedish VAT. Prices on the website are with reservation for printing errors. After you have placed your order online, you will receive an e-mail confirmation to the e-mail address you have given us. If you do not receive an acknowledgement, please contact our support department by phone at +46 31 86 88 60. We make every effort to ship your order as quickly as possible, however all products are offered subject to availability. In exceptional cases, if a product is not available, we will contact you. Please use this page to give us feedback. Breas Medical AB, Företagsvägen 1, SE-43533 Mölnlycke, Sweden. Visit Breas.com for more information.